[BEAUTY] Now here’s a great way to level up your beauty! Beauty lies within you, but one could always use the extra help to be aesthetically gorgeous too! 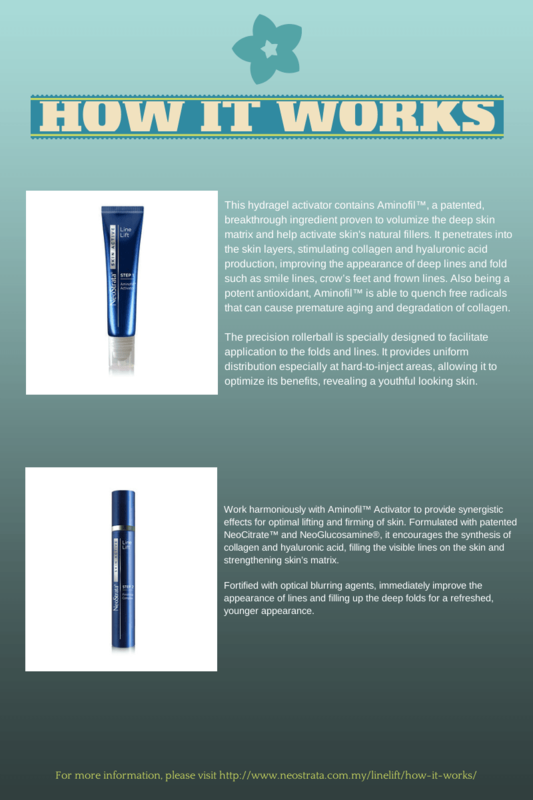 I attended the launch of NeoStrata® SKIN ACTIVE Line Lift recently, and I was really impressed with what this product can do for your skin. 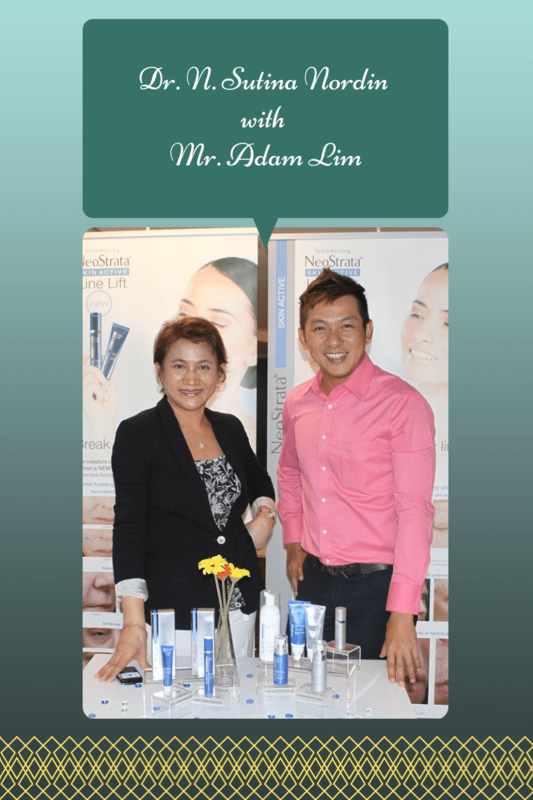 We were briefed by none other than Malaysia’s renowned medical aesthetic practitioner, Dr. N. Sutina Nordin, about this breakthrough skincare treatment. I have to admit – what made this product really awesome to me was that I could have all the promises fulfilled without the need to go under the needle. Have I whetted your curiosity about this lovely product? 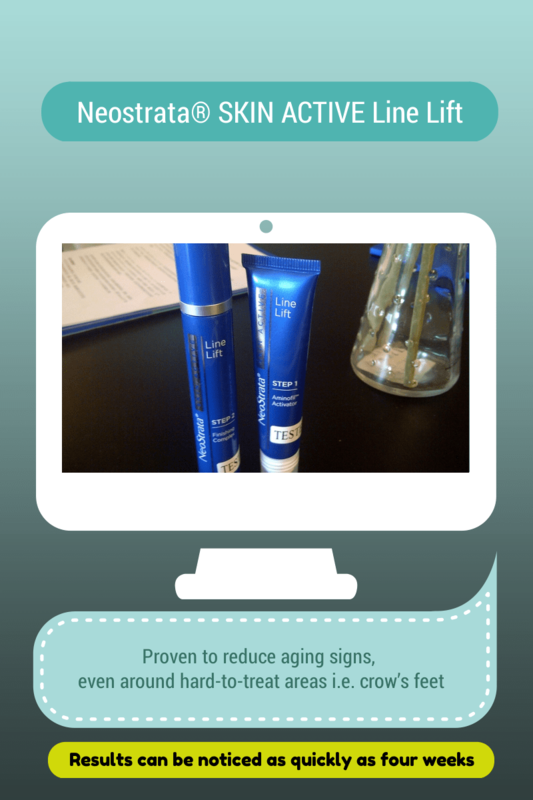 Head over to http://www.neostrata.com.my/linelift/ and find out more about it then!